Live Bluegrass with Barefoot Nellie & Co.
Join us for Bluegrass Thursday featuring Barefoot Nellie & Co.! The smooth driving Bluegrass band was founded in 2007 by Eric and August Bruce. 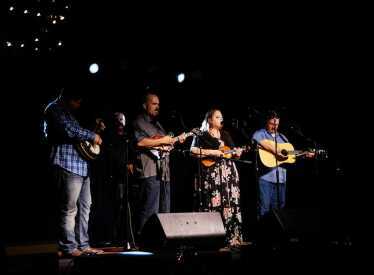 The band blends standard bluegrass with driving, darker arrangements to create a sound all their own. 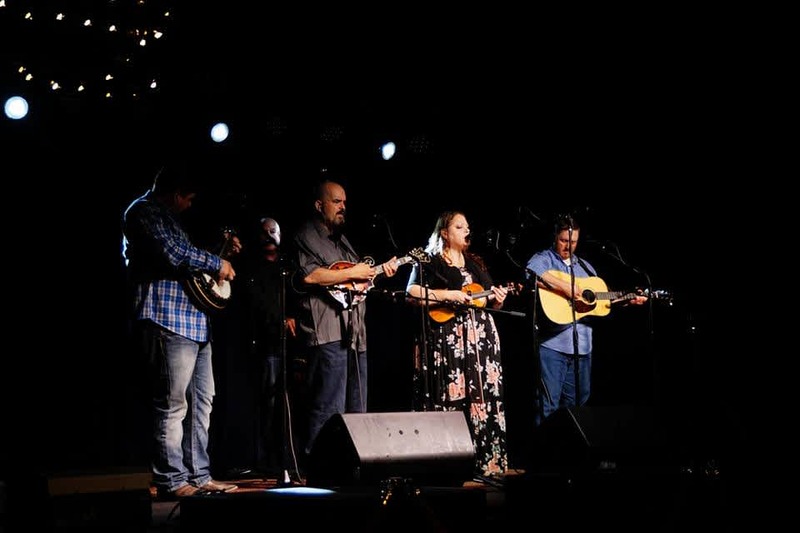 To date, Barefoot Nellie & Co. has been featured on the PBS series “Song of the Mountains” and taken home awards at Uncle Dave Macon Days in Murfreesboro and Bluegrass on the Plains in Auburn where they won recording time at Mountain Fever Studios in Willis, Virginia.